With over three decades of carpet cleaning experience, we have a strong track record of producing immaculately clean carpets and happy customers. You take pride in your business, which also means taking pride in your carpet – or, at least you should! After working hard to establish a professional reputation, it’s important to maintain it by looking organized. A clean carpet shows you run a tight ship. While many carpet spills can be cleaned up by yourself, after awhile, it’s time to get it professionally cleaned. 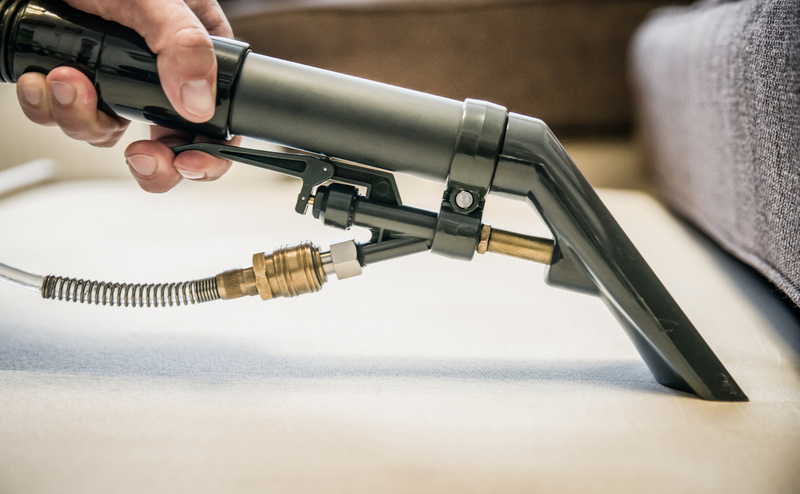 Our friendly staff uses industrial-grade equipment and products to get your carpet looking like new. 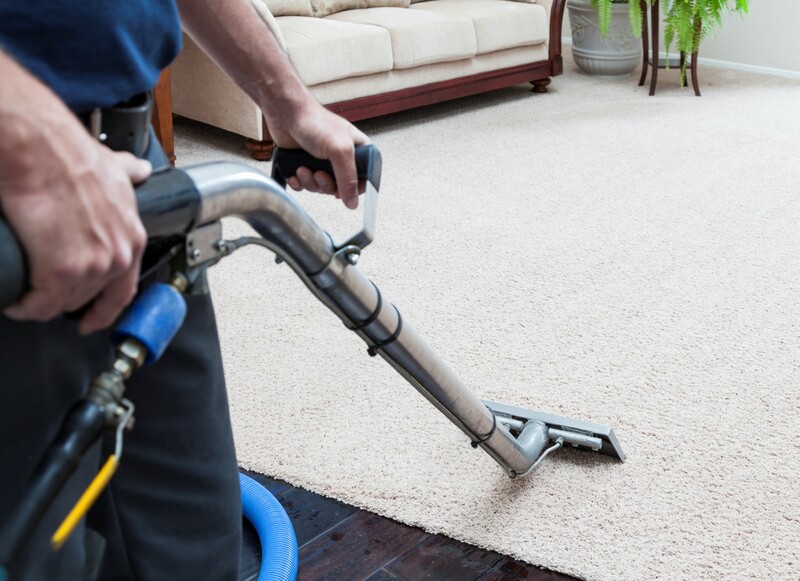 Leave the carpet cleaning to us and you’ll be pleased at the results!